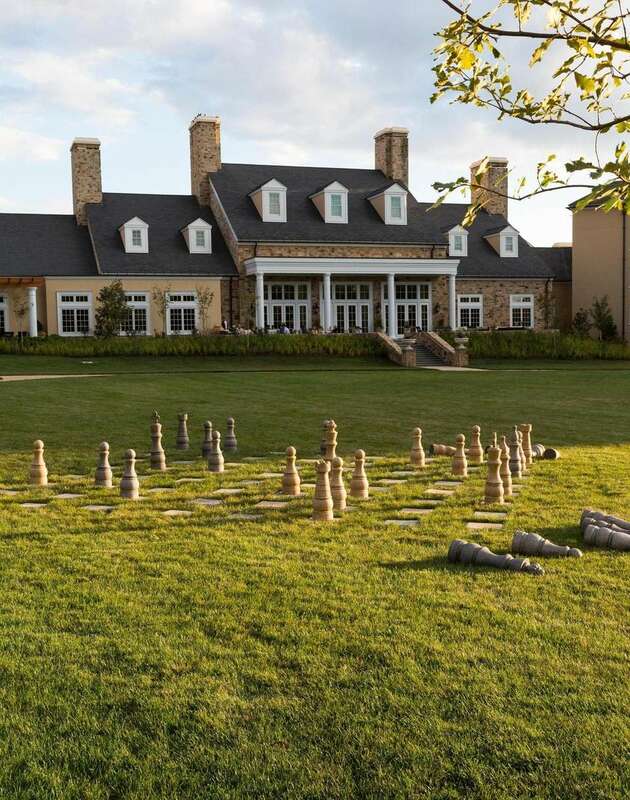 In the foothills of the Blue Ridge Mountains but just 40 minutes from Washington D.C., Salamander Resort and Spa is set on 340 acres for maximum privacy and quiet. All rooms and suites have fireplaces. A full-service spa features elegant pools, steam rooms and a couple's spa suite. 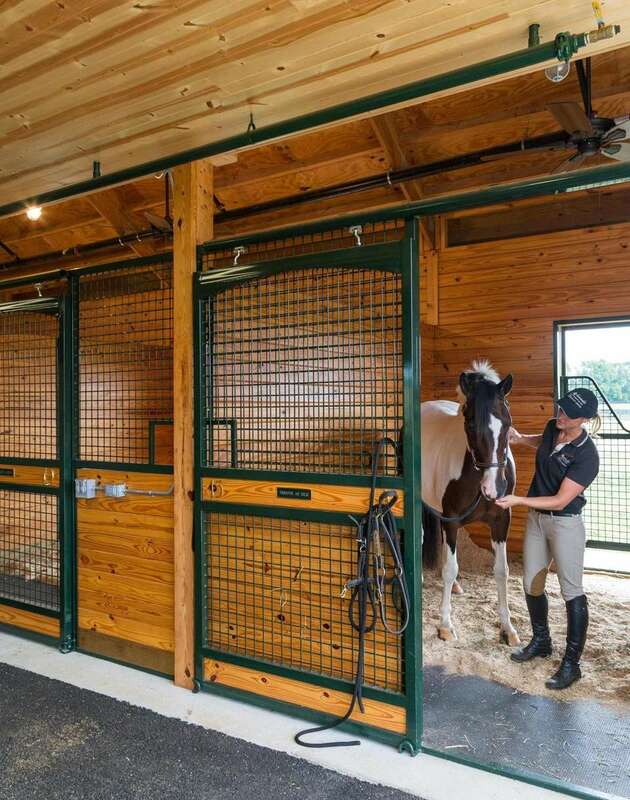 The resort is famous for its equestrian program. Winter trail rides on gentle horses allow guests to explore the countryside. Riding lessons are available for all levels. 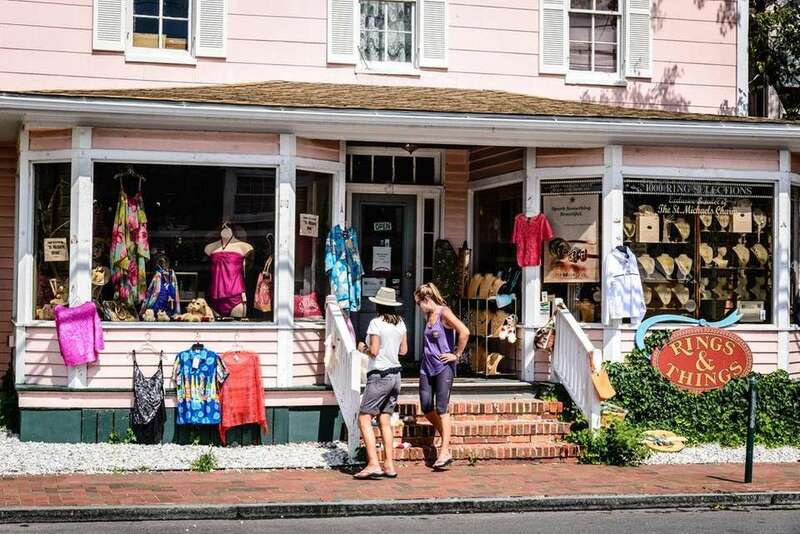 Antique shops, galleries and tack shops line the cute Middleburg Main Street, convenient if you are in the market for an equestrian portrait or a new saddle. More than 20 wineries within 30 minutes make the Salamander a top wine destination. 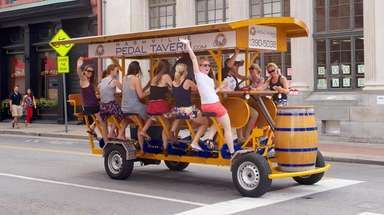 The hotel can arrange tours and transportation for a worry-free afternoon of tastings. Back at the Salamander's Gold Cup Wine Bar, local wine flights allow homebodies to taste the best of Virginia bottlings. On Saturday afternoons, guests are invited to classes in the resort's cooking studio. A farm-to-table restaurant, Harriman's, offers a five-course tasting menu with wine pairings, perfect for a celebratory evening. Salamander Resort and Spa, 500 North Pendleton St., Middleburg, Virginia; 844-303-2723, salamanderresort.com. 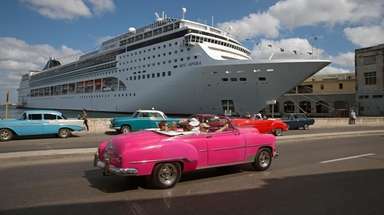 Rooms from $356 per night. Home to the U.S. Naval Academy as well as some of the country's finest examples of 17th- and 18th-century architecture, Annapolis is chock full of romantic maritime and Colonial history. It might be too chilly to sail Chesapeake Bay, but you can tour the academy ( usnabsd.com), including the famous chapel and the crypt of John Paul Jones. Mansions including the Hammond-Harwood House ( hammondharwoodhouse.org) display the finest in Colonial art and furnishings. For Chesapeake Bay seafood in a romantic setting, reserve a table at the Treaty of Paris ( historicinnsofannapolis.com/dining.aspx), where Barren Island oysters, shrimp and jumbo lump crab dip, and Chesapeake Bay rockfish fillet stuffed with Crab Imperial are served in an 18th-century brick dining room with a glowing fireplace. 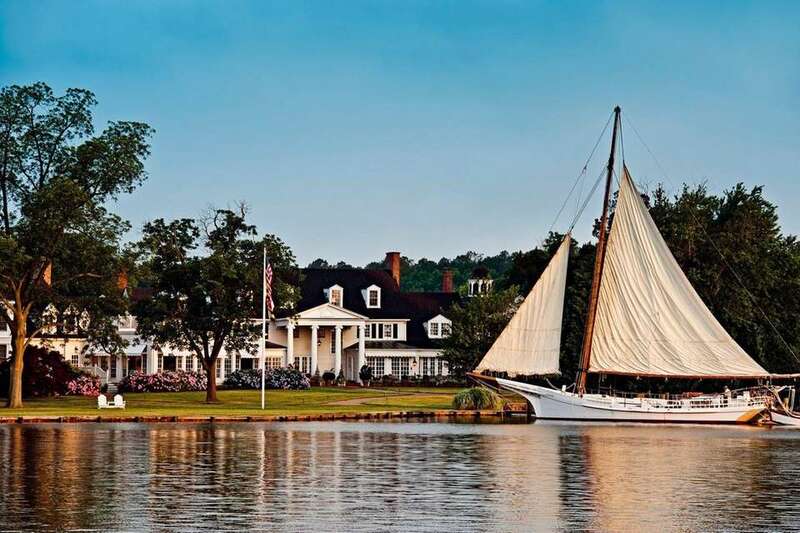 The couples-only Annapolis Inn features rooms with period antiques, Italian bed linens and baths with heated marble floors and claw-foot whirlpool tubs. A special romance package includes Champagne, chocolate-covered strawberries, an in-room couples massage and rose petals scattered across your bed. Annapolis Inn, 144 Prince George St., Annapolis Maryland; 410-295-5200, annapolisinn.com. 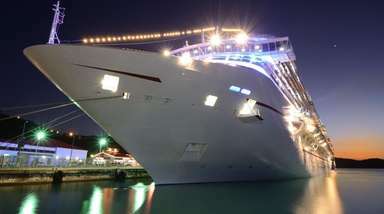 Rooms from $319 per night. This thriving Rust Belt city is bursting with culture, history and hip new restaurants. Visit the Andy Warhol Museum ( warhol.org), home to the world's largest collection of the artist's works as well as changing exhibits of contemporary art. 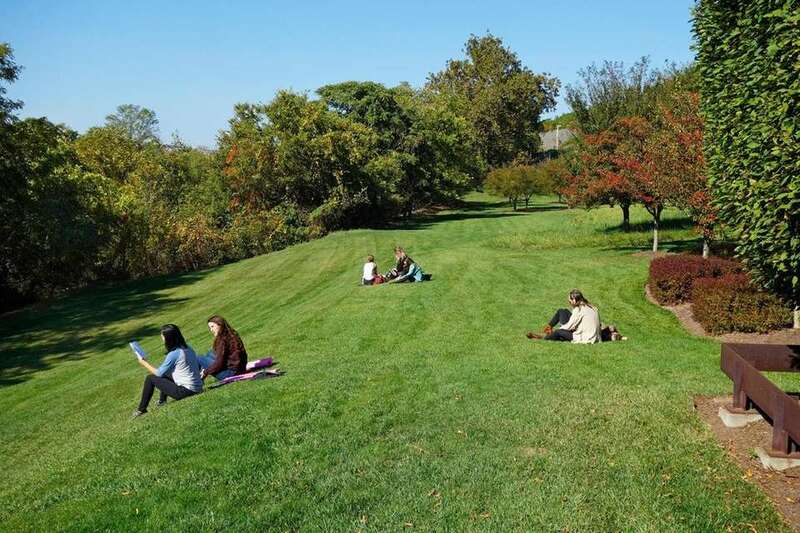 Delve into the city's past with a visit to the Frick Art and Historical Center, the Phipps Conservatory, pictured, and Botanical Gardens, or the Carnegie Museums, all founded by Pittsburgh's 19th-century industrialists. Dine at acclaimed Superior Motors ( superiormotors15104.com), located at the site of one of the country's first indoor Chevrolet dealerships, where the eclectic menu features beets with yuzu and smoked yogurt, scallops with spaetzle and cabbage, and octopus with potato and chorizo. 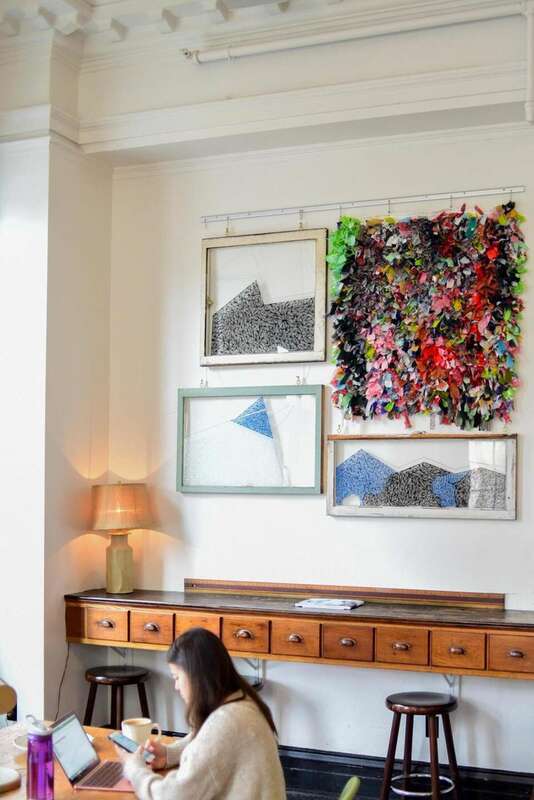 The trendy Ace Hotel, in a renovated YMCA building, has sleek rooms with custom-designed Pendleton blankets on the beds, a restaurant with a James Beard Award-nominated pastry chef and a vintage gym where guests are invited to special events including valentine card workshops. Ace Hotel, 120 S. Whitfield St., Pittsburgh, Pennsylvania; 412-361-3300, acehotel.com/pittsburgh. Rooms from $139 per night. Nothing says romance like a weekend at a country estate. The Woolverton Inn, on the banks of the Delaware River, is a 1792 stone manor sitting on 10 parklike acres. Private cottages and suites in the historic building feature fireplaces and whirlpool tubs. Antiques collectors will love the shopping in both Lambertville and nearby New Hope, Pennsylvania, where dozens of shops sell art, furniture and knickknacks. The Golden Nugget Antique Flea Market ( gnflea.com) has two dozen stalls filled with vintage clothing, jewelry, books and kitchenware. Post-shopping, stop in at an area winery for a pre-dinner drink. Unionville Vineyards ( unionvillevineyards.com) focuses on Burgundy and Rhone varietals in their convivial tasting room. There's plenty of romantic dining just a short drive from the Inn, including Manon (609-397-2596), a country French place in Lambertville, and the Salt House ( newhoperestaurant.com), a gastropub in New Hope. Woolverton Inn, 6 Woolverton Rd., Stockton, New Jersey; 609-397-0802, woolvertoninn.com. Rooms from $155 per night. 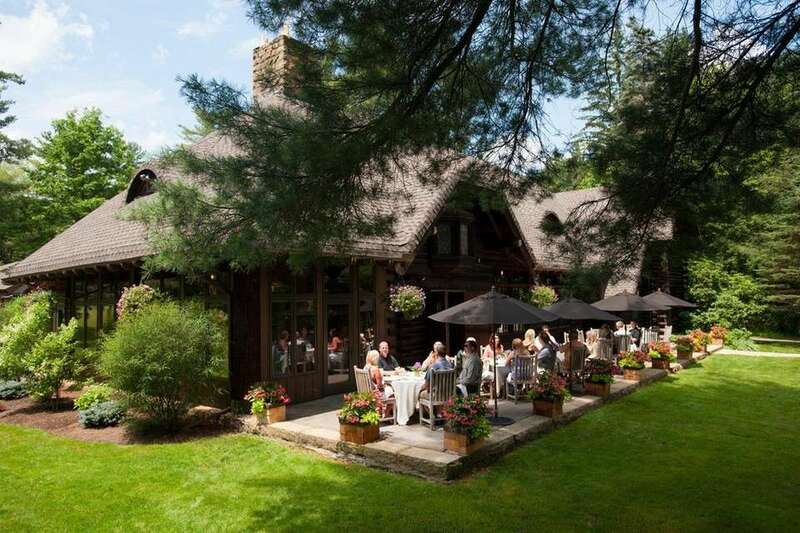 There's a reason that Fern Lodge is a prime destination for Adirondack engagements and elopements. The rustic but elegant rooms are decorated in classic Adirondack lodge style, with vaulted log ceilings, stone hearths, steam showers and soaking tubs. Borrow some snowshoes or cross-country skis to explore the lakeside property and then relax with an in-room massage. Other outdoor options include sleigh rides, snowmobiling and snow tubing. Make like an Olympian and take a bobsled ride, led by a professional driver and brakeman, down the track in Lake Placid ( whiteface.com/activities/bobsled-experience). Or book a helicopter ride ( northcountryheliflite.com) to get a bird's-eye view of snow-covered mountains and lakes. In nearby North Creek, German-Alpine Beck's Tavern ( goremountainlodge.com/becks-tavern) offers warming fare including pork schnitzel, spaetzle and cheese, and kielbasa with pierogies. The Fern Lodge, 46 Fiddlehead Bay Rd., Chestertown, New York; 518-494-7238, thefernlodge.com. Rooms from $395 per night. It might not be theme park weather, but low temperatures don't cancel out Hershey's status as the chocolate capital of America and the perfect place to celebrate romance. Stay in the historic Hotel Hershey, a 1930s-era AAA Four-Diamond resort. There's a full-service spa with Hershey-specific treatments like the Whipped Cocoa Bath, the Peppermint Hot Chocolate Immersion and the Chocolate Fondue Wrap. There's a calendar of chocolate-themed events for the month of February, including chocolate martini mixology and a truffles for couples class. The on-site chocolate shop is convenient for last-minute gift-giving. Big spenders might browse the jewelry boutique, with selections from Roberto Coin, Links of London and Le Vian. Dining options include the Iberian Lounge, where signature chocolate cocktails and light bites are served by a grand fireplace, and The Circular, where tables for two overlook the resort's formal gardens and dishes include cocoa-dusted diver scallops and cocoa-crusted cowboy steak. The Hotel Hershey, 100 Hotel Rd., Hershey, Pennsylvania; 844-330-1711, thehotelhershey.com. Rooms from $229 per night. The Lodge at Glendorn, adjacent to Allegheny National Forest, was originally designed as a family retreat. 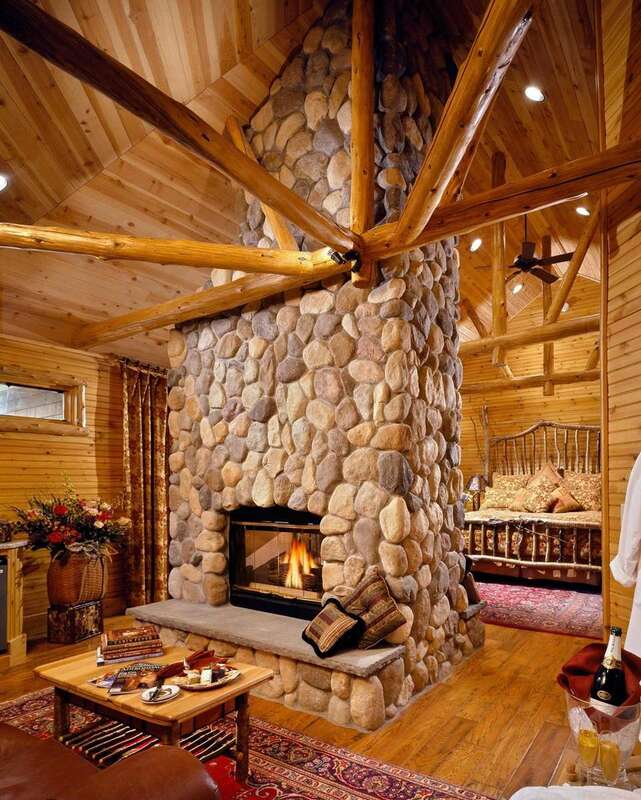 Its cozy stone, brick and log cabins provide lots of space and privacy for a romantic weekend getaway. The pine-paneled Forest Hideout has a king-size bed, kitchen, slate floors and a fireplace. Dale's Cabin is similarly equipped and overlooks a bubbling brook. The resort offers many winter activities on-site, including cross country skiing, snowshoeing, ice fishing and curling. Take a Jeep tour of the property's 1600 acres (Jeeps are equipped for off-roading in the deep snow). Warm up with cooking classes in the Main House's kitchen, or in front of one of Glendorn's 40 wood-burning fireplaces. The Forest Spa specializes in treatments with ingredients foraged from the nearby woods. 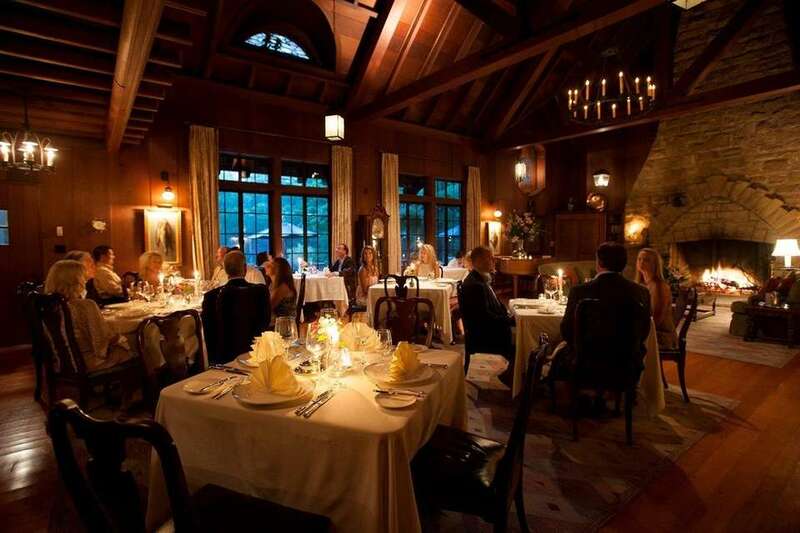 Dinner is a four-course affair in front of the fireplace in the Big House dining room. Or have the chef prepare a customized meal delivered to your room. The Lodge at Glendorn, 1000 Glendorn Dr., Bradford, Pennsylvania; 814-362-6511, glendorn.com. 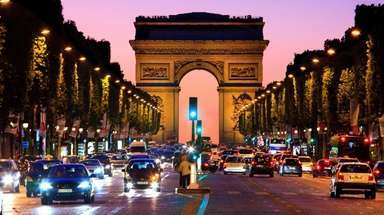 No need to trek to Paris to surround yourself with all things French. Montreal is a quick flight from LaGuardia. Romantic activities abound. 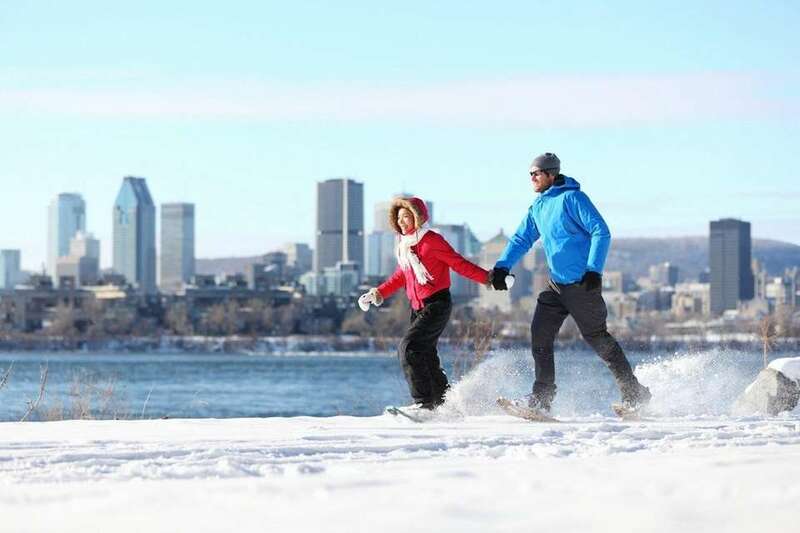 Ice-skate on the lake or take a snowshoe excursion at nightfall in Parc du Mont-Royal. Enjoy afternoon tea in the cafe at tony Maison Birks jewelry store. Dine decadently on a plate of spaghetti with lobster and bacon at the iconic Joe Beef. 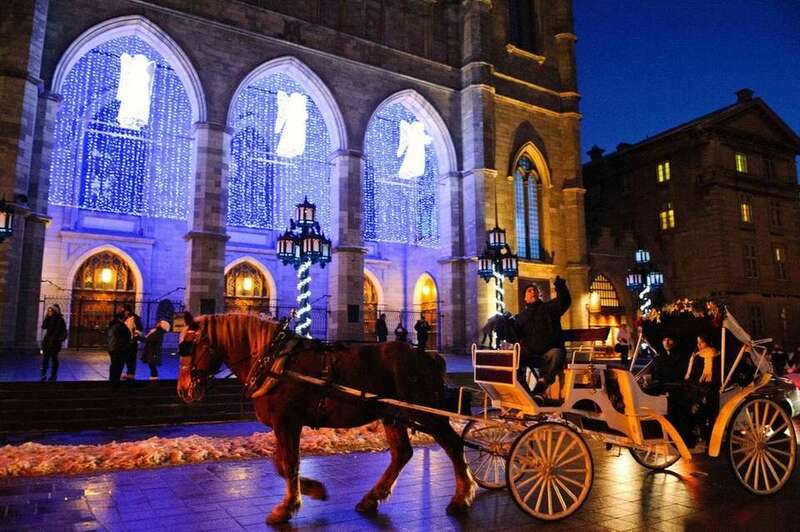 Stay at Auberge du Vieux-Port, an intimate 45-room hotel in a 19th-century building overlooking the St. Lawrence River on one side and the cobblestone streets of the Old Port neighborhood on the other. Rooms are furnished with antique wrought iron beds; bathrooms have rain showers or jetted tubs. Full a la carte breakfast is included in the rate and can be delivered to your room. Auberge du Vieux-Port, 97 rue de la Commune Est, Montreal; 514-876-0081, aubergeduvieuxport.com. Just an hour away from the city, the lower Hudson Valley offers plenty of romance for lovers who don't want to travel far. Stroll through the atmospheric galleries of the former factory complex that is now contemporary art mecca Dia:Beacon. Sample local wine, cider, fruit brandies and liqueurs at nearby Warwick Valley Winery & Distillery. But plan on spending most of your time luxuriating in your accommodations at the Glenmere Mansion in Chester, where you'll feel like a houseguest at a Gatsby-era estate. Built as a country retreat in 1911 for industrialist Robert Goelet, this Tuscan-style villa is now a splendid escape within easy reach of Long Island. Marble staircases lead to sumptuous rooms overlooking lawns and sunken gardens. A library is paneled in mahogany and stocked with books for every taste. A living room has flowing drapery, dueling marble mantels and a grand player piano. There are two restaurants, the refined Supper Room and the more casual Frog's End tavern. 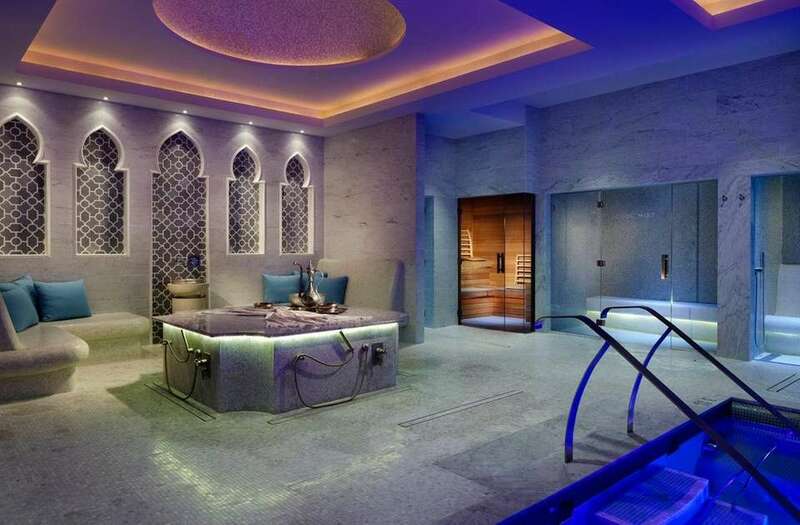 In addition to the requisite spa, there is a hammam (Turkish bath) for two where you can steam away your stress. Glenmere Mansion, 634 Pine Hill Rd., Chester, New York; 845-469-1900, glenmeremansion.com. For culture-minded couples, winter in the Berkshires is a stimulating place. Ventfort Hall, a grand mansion in Lenox, houses the Gilded Age Museum. Shakespeare & Co. performs a rotating selection of the Bard's work throughout the year. There is a Sunday film series at Edith Wharton's home, The Mount. 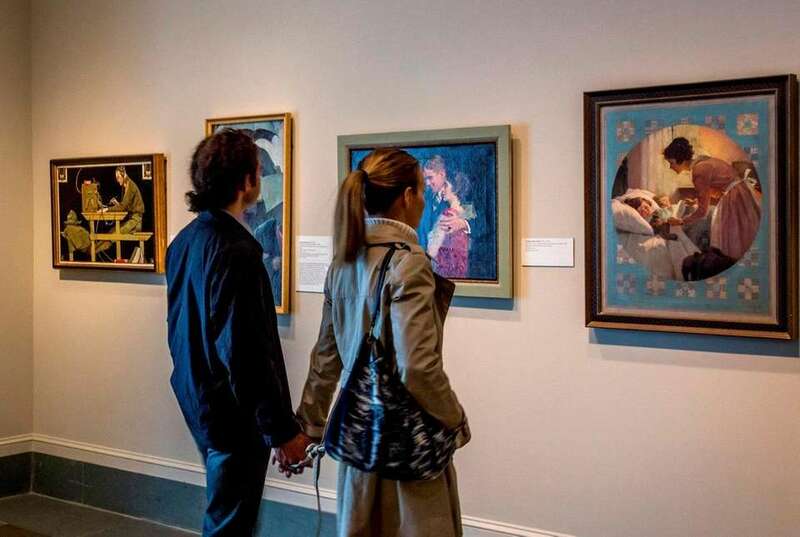 A short drive will get you to world-class contemporary art gallery MASS MoCA in North Adams or the Williams College Museum of Art in Williamstown. 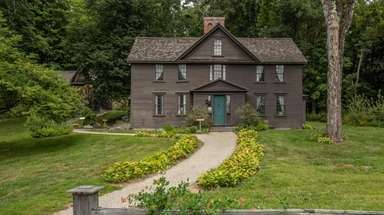 Stockbridge, Lenox and Great Barrington offer plenty of shopping and dining opportunities. 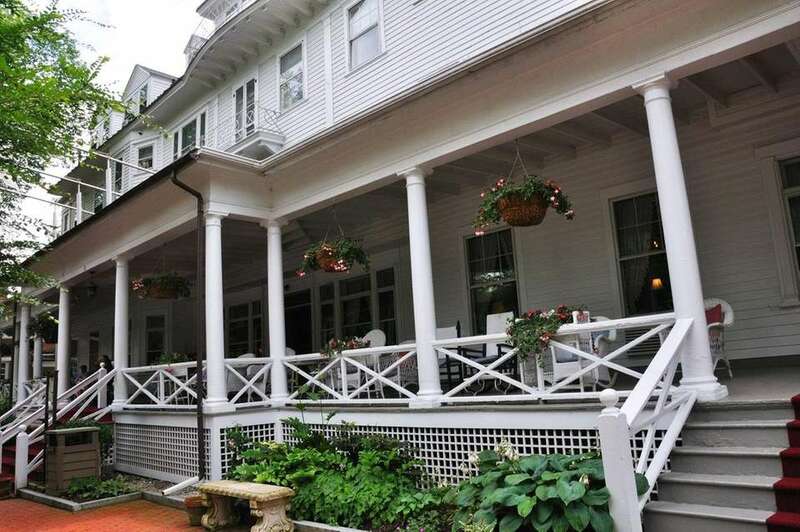 Book a room at The Red Lion Inn in Stockbridge, MA, which has been hosting travelers for more than 200 hundred years -- and has the antiques and memorabilia to prove it. But it's far from a dusty relic. The Inn's chef Brian Alberg is a dedicated locavore who raises his own pigs, buys cornmeal from Dutchess County and sources salad from a local greenhouse. Red Lion Inn, 30 Main St., Stockbridge, Massachusetts; 413-298-5545, redlioninn.com. This lovely Victorian village two hours from Baltimore on the Eastern Shore is jammed in the summer but moody and quiet in winter. In town, browse antique shops along Talbot Street. Visit the tasting rooms of the Eastern Shore Brewing Co. or the Lyon Distilling Co. It may be too cold to take a sailboat onto the bay, but the Chesapeake Bay Maritime Museum has plenty of historic watercraft to admire. Check into the Inn at Perry Cabin by Belmond in St. Michaels, Maryland, a colonial mansion two hours by car from Baltimore. Enjoy the manicured gardens overlooking the bay. Indulge in a couples massage at the on-site Linden Spa before dinner at the Inn's restaurant, Stars. The top-rated seafood spot boasts a stunning waterview location and plenty of dishes featuring the local specialty, including cream of crab soup, crab salad and crabcakes. Inn at Perry Cabin by Belmond, 308 Watkins Lane, St. Michaels, Maryland; 410-745-2200, belmond.com. 25 weekend getaways every New Yorker should takeYou want to shake off work without having to drive too far. We get it. That's why we found one-tank trips every New Yorker should take -- for all kinds of travelers. 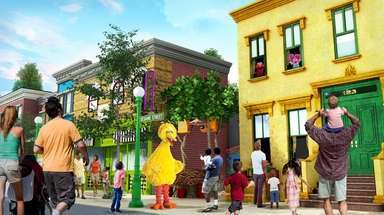 Visit Brooklyn Children's Museum, more NYC weekend picks Our picks for what to see and do in the city.